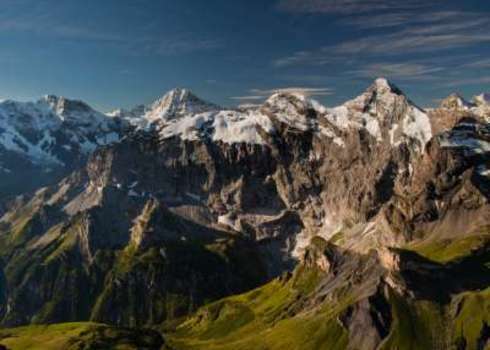 An international treaty between the Alpine countries (Austria, France, Germany, Italy, Liechtenstein, Monaco, Slovenia and Switzerland) as well as the EU, aimed at promoting sustainable development in the Alpine area and at protecting the interests of the people living within it. It embraces the environmental, social, economic and cultural dimensions. The Convention was signed in 1991 and entered into force in 1995. Its biodiversity relevance is that it includes a Protocol on the Conservation of Nature and the Countryside 2 and a Protocol on Mountain Forests 3. Alpine Conference (2014). The Alpine Convention.